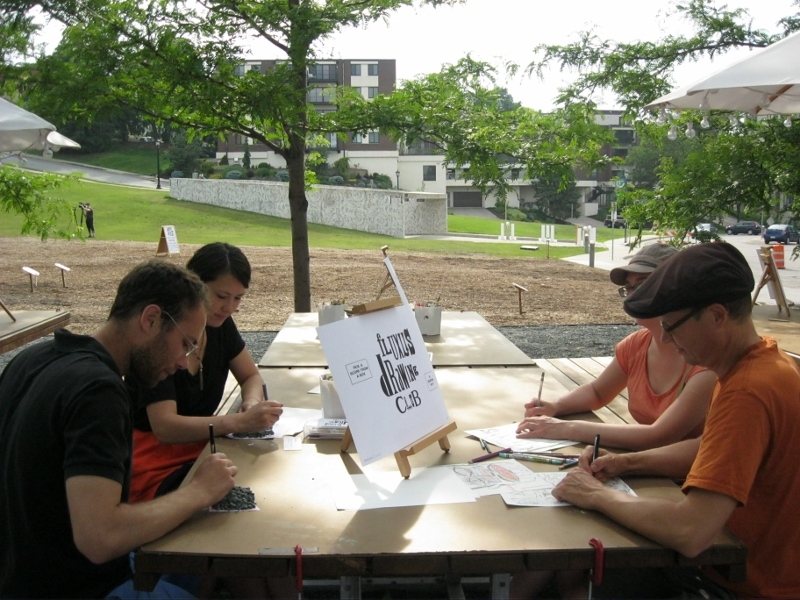 Drawing Club is indeed in full effect on Thursday nights this summer from 4-8pm right outside of the Vineland Place entrance. We will be inhabiting the picnic tables (weather permitting). Come through and draw with us! 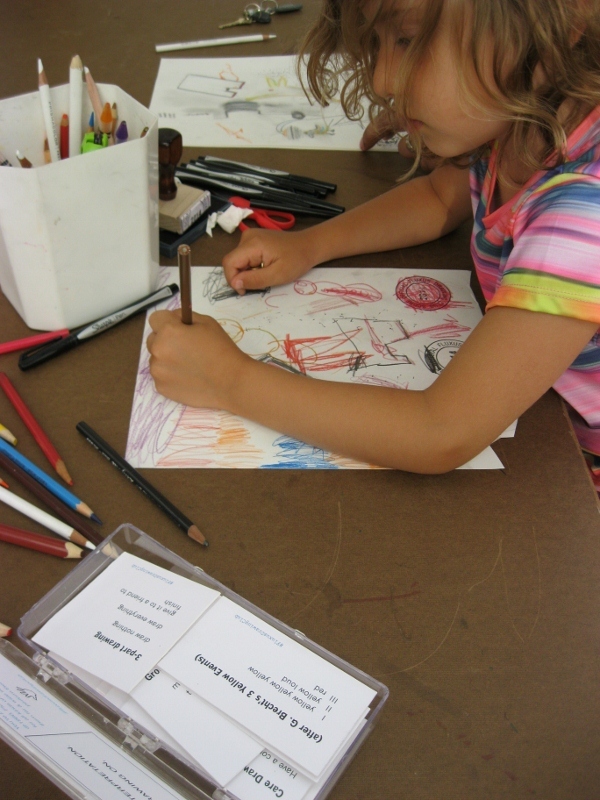 There will be Fluxus drawing kits available for those who are interested in performing scores or guided drawing. 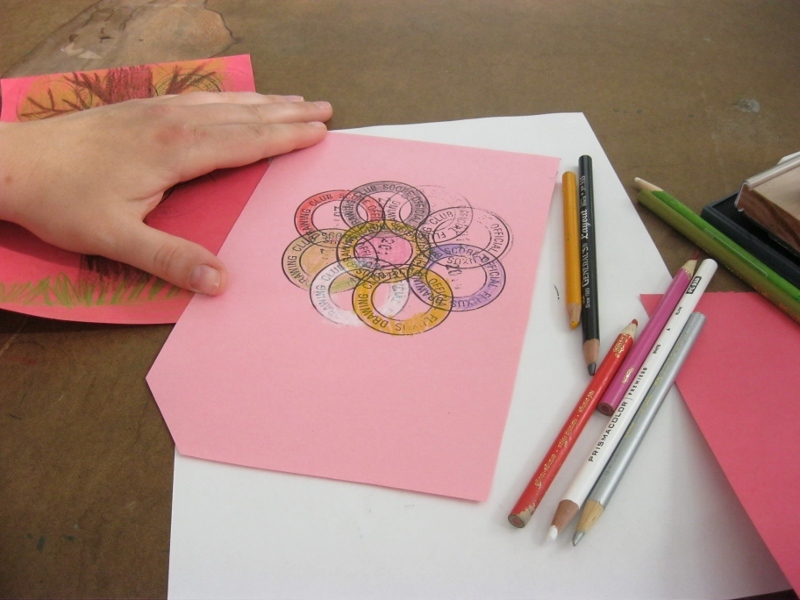 This year we are exploring different approaches to tracing and collaborative drawing. 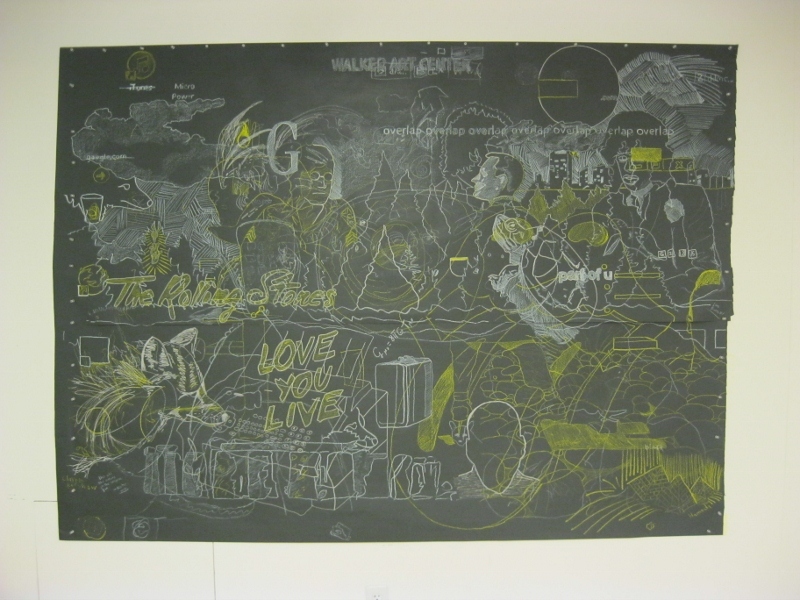 Check out the giant collaborative drawing we did at the bottom of this post! Drawing with strangers is so much fun. 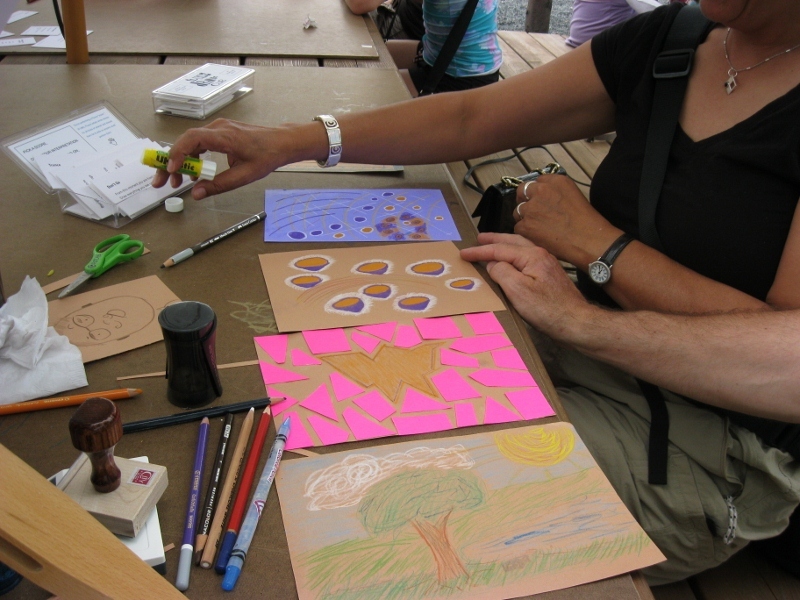 When’s the last time you played exquisite corpse?